What happens when music from the head and music from the heart collide? 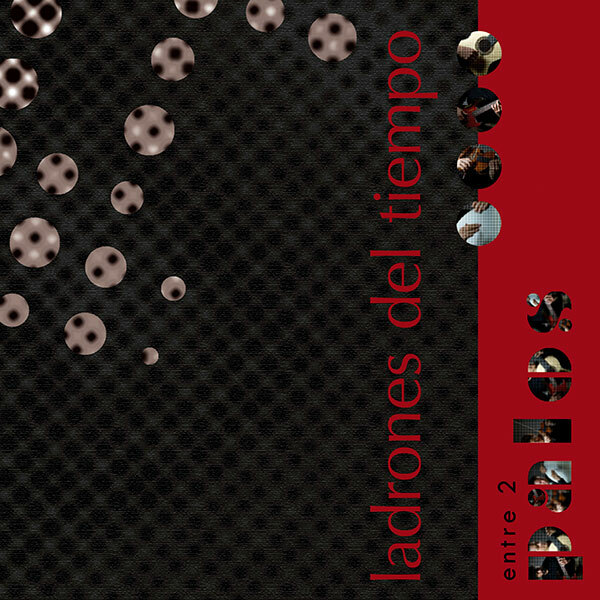 You seem to lose yourself; all sense of time is suddenly taken from you as though it was stolen - Ladrones del Tiempo = time thieves. Both jazz and flamenco leave plenty of room for improvisation, and that is exactly the route that these four musicians want to take. To be as naughty as a thief! This tantalizing concept can be found in David Beer's compositions: The rhythmic and stylistic patterns of flamenco as well as the harmonic tapestries and the improvisation of jazz, all thrown together into a sonorous mix. In addition, Ladrones take some liberties and re-develop traditional elements of flamenco with a jazzy outlook. It is thus possible to have a "new music" arise from the merging of these elements - one that does not deny its origins but rather, respectfully pays tribute to its forefathers. 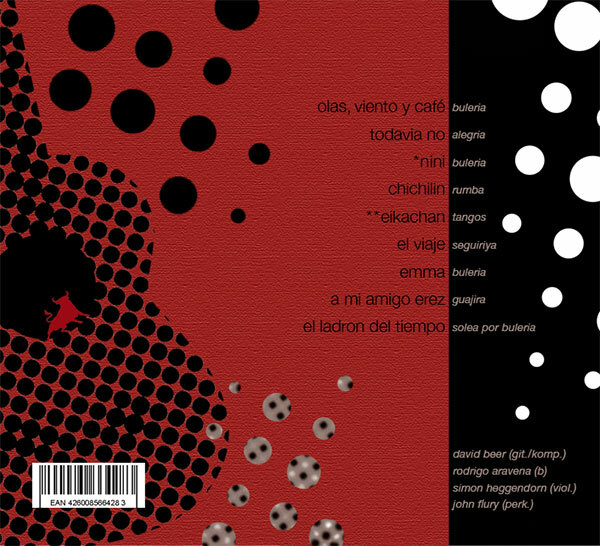 Ladrones' first CD is out now. The concerts will follow shortly. Come and have a listen - you won't be disappointed.